hydrogen skyline – electropop. indie. alternative. Hydrogen Skyline is likely the most mediocre electropop duo you’ll ever discover. Norman and Mark being the twins that they are, enjoy feeding off of their totally opposing influences to create garbage that has been heard before time and time again. 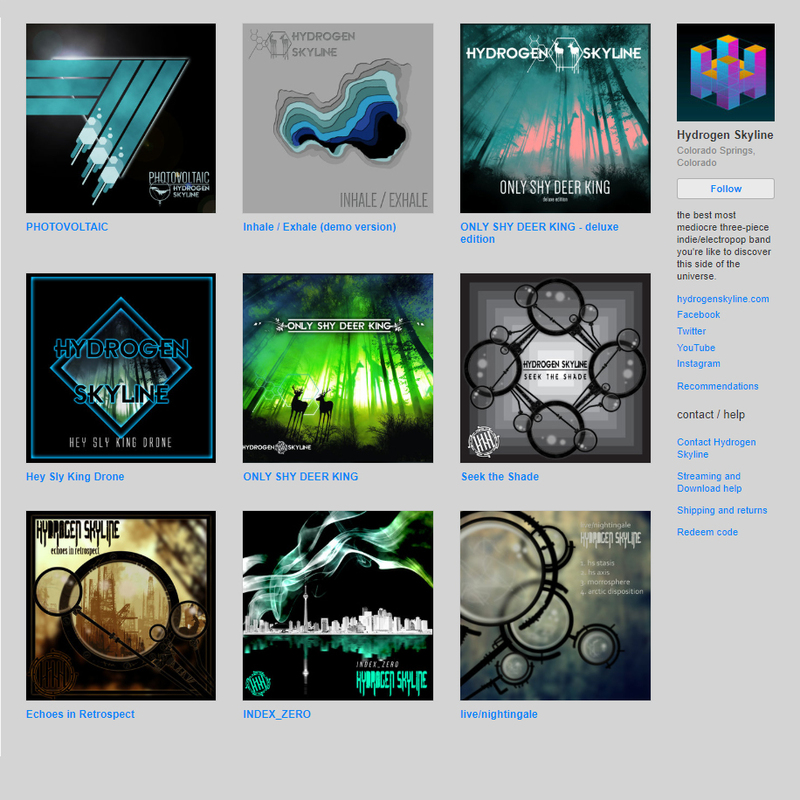 Click the image above to thumb through our discography. Click on the image above to thumb through our shirts and CDs. This is where Hydrogen Skyline aggregates their musical information.